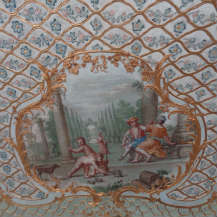 the Ladies’ Apartment – is held at Palazzo Reale in Genoa. One of the wonders we prefer better! The visit is possible on request and on fix days and timing.